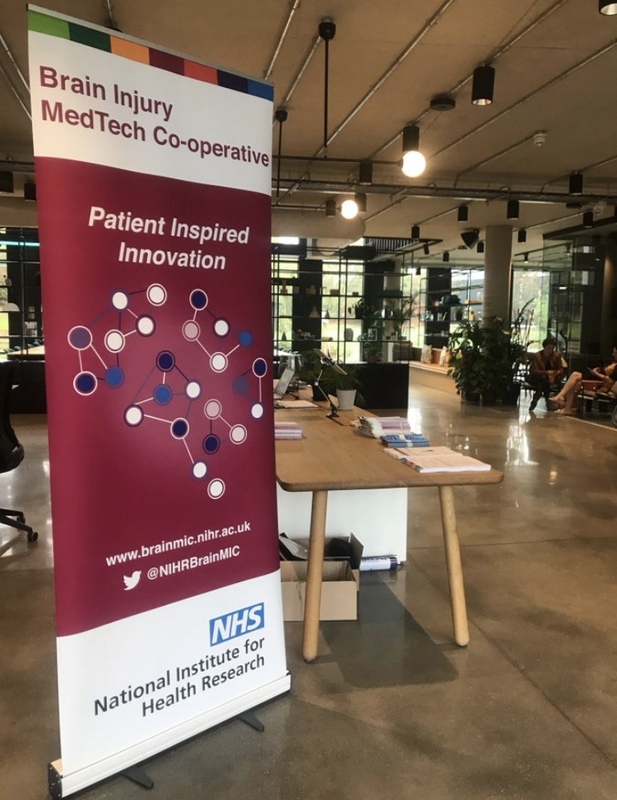 The National Institute of Health Research (NIHR) and the NIHR Brain Injury MedTech Co-operative were the organisers of a roadshow event for innovators which took place on 16th October 2018 at the Bradfield Centre, a unique location located in the Cambridge Science Park. Almost a hundred of SMEs representatives from MedTech field stepped away from their projects, last Tuesday 16th October, to take part to the NIHR Roadshow for MedTech SMEs, organised in Cambridge by the National Institute of Health Research and the NIHR Brain Injury MedTech Co-operative. 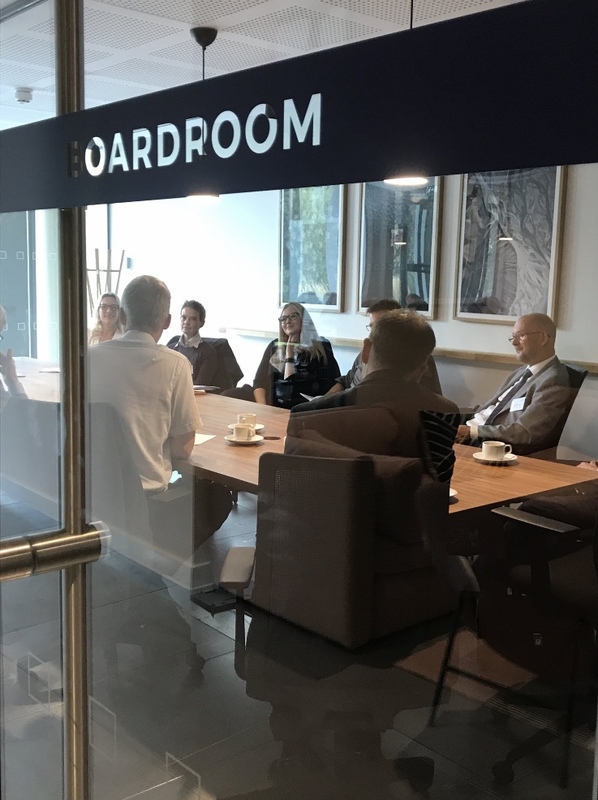 The aim of the event – which took place at the unique location of The Bradfield Centre (Science Park) – was to provide information to and answer questions from SMEs representatives about the NIHR infrastructures support for clinical research and medical device product development. Industry Partnerships at NIHR Cambridge Biomedical Research Centre- Connect & Collate through the Clinical Research Facility – Ms Sandra Mulrennan3. The attendees were able to gain a greater and better understanding of the role played by the NIHR in NHS Innovation, and the growing roleof the many infrastructures in ensuring product development takes place in a safe, regulated and professional manner. The event ‎was well received and engaged a lot of interest.